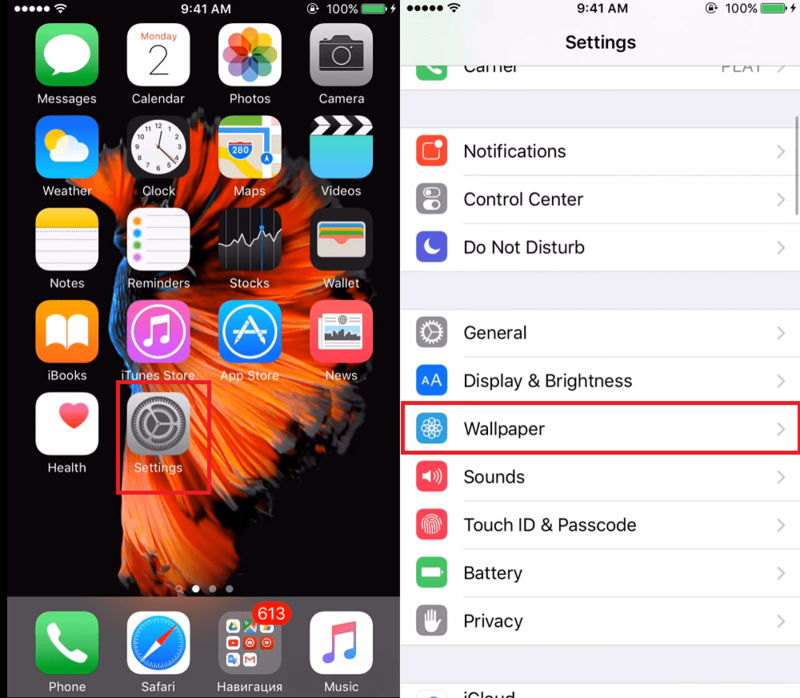 Want to set a live wallpaper on your iPhone? The blog post will guide you on how to do that. Most of the time, people set their personal or favorite picture as a wallpaper on their iPhone. It could be a stunning location you have captured while traveling, shots of your children, your pet, or a person you love the most. Guess what? You can also set your favorite live photo as wallpaper on your iPhone. And it is super easy to do. 1. On your iPhone, launch Settings. 2. Scroll down to Wallpaper and tap on it. 4. 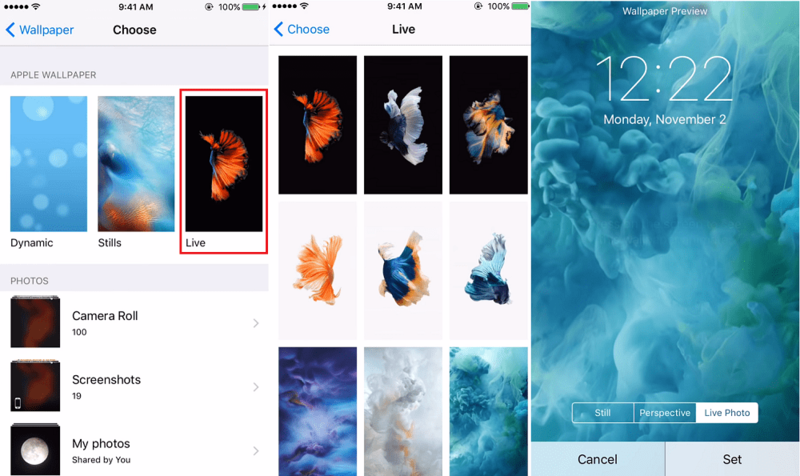 Here, you need to tap on the ‘Live‘ Album, listed under Apple Wallpapers. This will show you all the beautiful live wallpaper loaded for you by the company. Tap to Select the live wallpaper you want to set. 5. Next, tap on the Set. This will give you further options which include “Set Lock Screen”, “Set Home Screen“, or “Set Both“. It’s upto you where you want to use the live wallpaper. Whenever you press and hold on the middle of your device screen, your picture will comes to life. Tip – In case, you want to set your personal live photo, then instead of selecting Live album, you need to head over to Live photos gallery and follow the instructions discussed above. 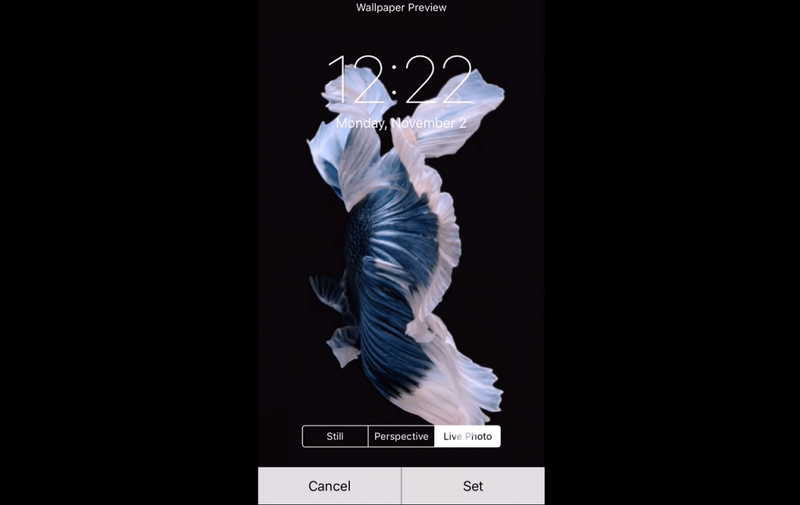 This is how you can set live wallpaper on iPhone, Isn’t it easy to do? Find this blog handy? Find any difficulties following the instructions let me know in the comments.